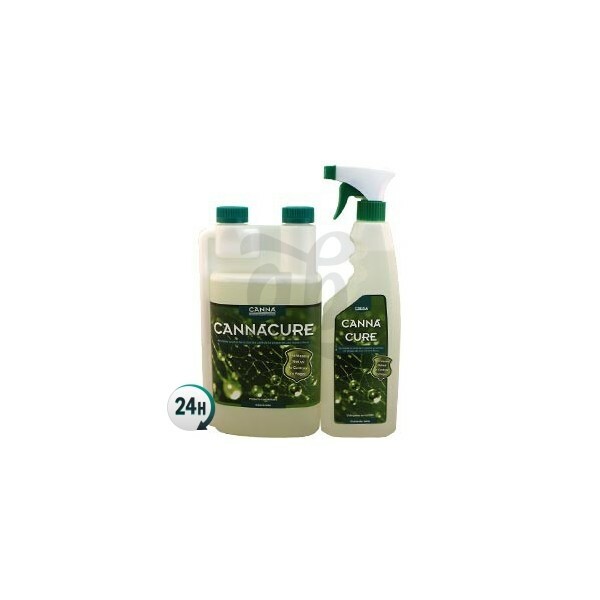 CannaCure by Canna is a product that creates a second skin on your plants, enhancing the resistance to pests. It’s applied on both sides of the leaves and is useful against red mites, cochineal and mildew. Canna Cure by Canna is a product used to revitalize your plants, giving them a sort of second skin that protects them from insects. It’s sprayed on and can keep away spider mites and certain types of fungi. Canna Cure by Canna is a fertilizer that gives your plants small amounts of nutrients. It’s a spray-on product that helps you plants to develop a strong defense system. Your plants will be able to increase the strength of their cell wall, which will keep pathogens and certain insects away. In order to protect your plants from future issues, you should apply it once a week. If you’re trying to get rid of an insect infestation, you should apply it every two days. Canna Cure is like a second skin for your plants that makes them practically impenetrable, avoiding possible illnesses. Canna Cure also increases photosynthesis speed, allowing your plants to absorb many more nutrients than usual, which means they’ll grow and flower much faster. Your plants will end up super clean and looking beautifully green, producing professional looking buds. It’s very important to spray your plants’ leaves on the bottom and the top so that the product is properly absorbed. 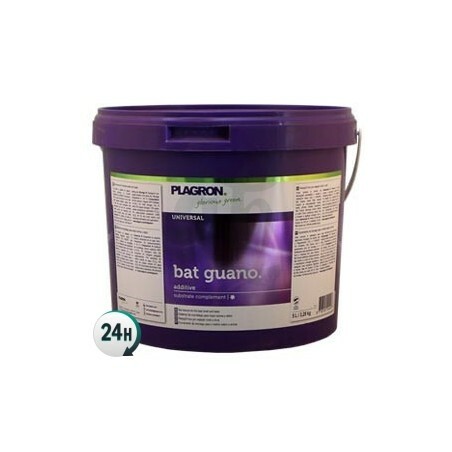 If you’re trying to get rid of insects that have already infected your plants, you’ll need to soak them with this product and make sure that every nook and cranny has been sprayed. You can spray them every day as long as they’ve dried out before spraying them again – we recommend a waiting at least 24h before applying again. 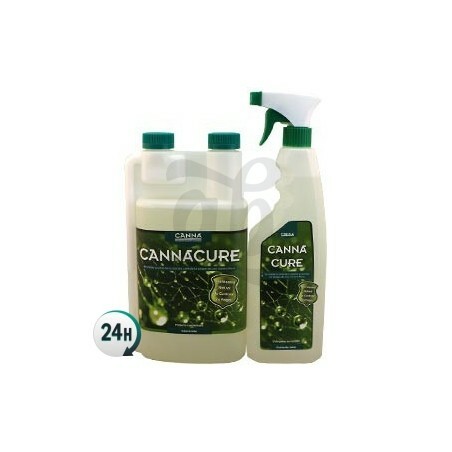 Canna Cure by Canna is available in two formats; one that comes in the spray bottle, ready to use in a 750ml format that’s already been diluted. 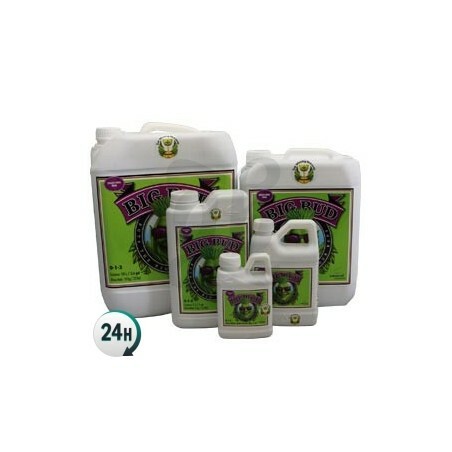 You can also get a concentrated 1L format that you can add to water and make your own mixture with – this should be enough to prepare up to 3L of spray. Spray your plants along the top and bottom of the leaves until they’re completely soaked. It can be used as a preventive treatment once a week. In response to an infestation, we recommend spraying it every two days, although you can spray your plants as soon as they’ve dried up again. Do not add anything to the mixture as you might rune the product. Add 330ml of Cana Cure to a liter of water (preferably distilled or osmosis water) and shake well to mix. Pour your mixture into a spray bottle (if you’re using the Canna Cure bottle, you’ll notice two markers – fill it up with water to the first marker and Canna Cure until the second marker. Spray your plants’ leaves on the top and bottom. As a preventive measure, apply once a week. In order to get rid of an insect infestation, apply every two days although you can apply it once, waiting for it to dry between applications. Never mix Canna Cure with hydrogen peroxide or any other product that may alter it. Keep in mind that you should always spray your plants when the lights are off or in dim lighting; before the sun sets outdoors and just before turning the lights off indoors. This will allow your plants to absorb all of the product, without evaporation and without burns. lo he probado una vez,dos veces en una noche. las vuelve mas verde oscuro. me gusta. lo usare todas las semanas una o dos veces.